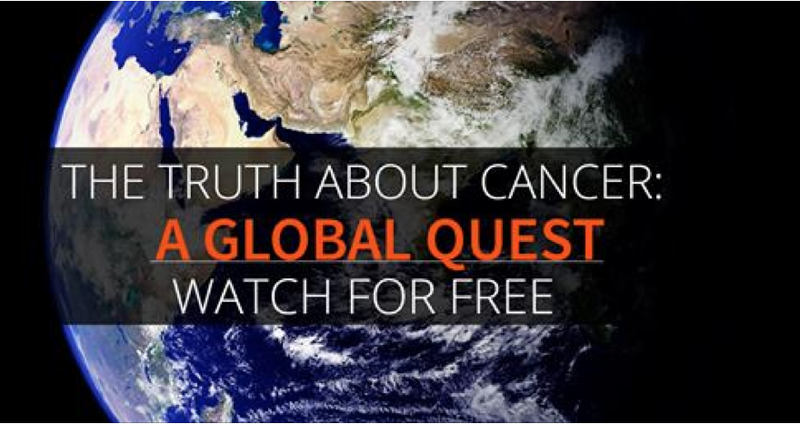 If you or someone you know is fighting cancer, you might want to share this video series…..
Part one is a very long video (about 2 hours), but the rest of the series are shorter videos, maybe an hour each. I am currently about to catch Episode 4. I will post episodes as I can. These videos are full of important information and personal testimony. This entry was posted on October 16, 2015 by annj49 in Blog, Cancer, health and tagged cancer, cancer cures, cancer prevention, cancer testimony, healing for cancer, natural cures.